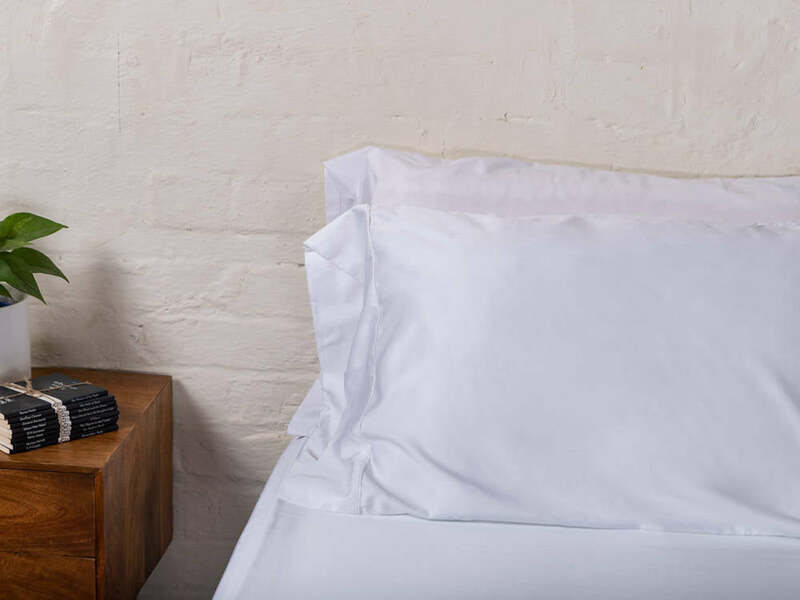 Our bamboo pillowcases are perfect for resting your head. They’re wonderfully cool on the warm summer nights and cosy during winter months. 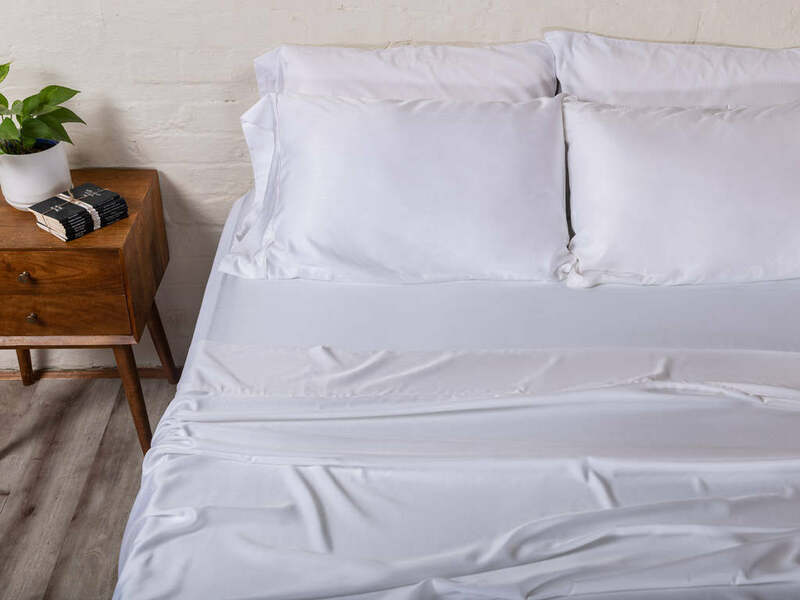 Made with 100% organic bamboo, these pillowcases will be a fantastic new addition to your bed that you’ll love from the first sleep. 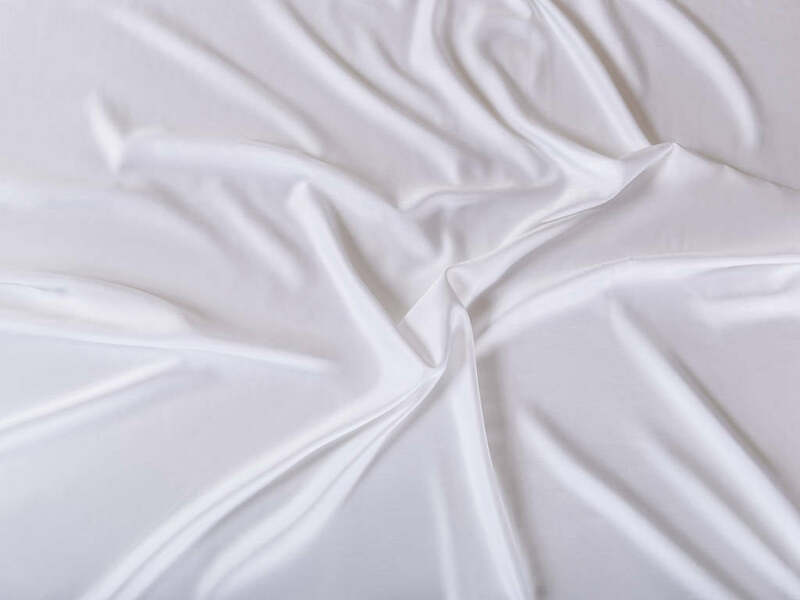 A smooth and luxurious texture from a satin weave, they will provide an unbeatable nights sleep. They are a seamless, sleep companion.